Starting July, disposable plastics straws will no longer be available at drinks stores island-wide. That’s part of the government’s plan to protect the environment. Starting on July 1st, you will no longer find plastic straws at schools, department stores, shopping centers, government agencies and fast food chains in Taiwan. It’s part of an Environmental Protection Administration (EPA) policy to help cut down on plastic use. 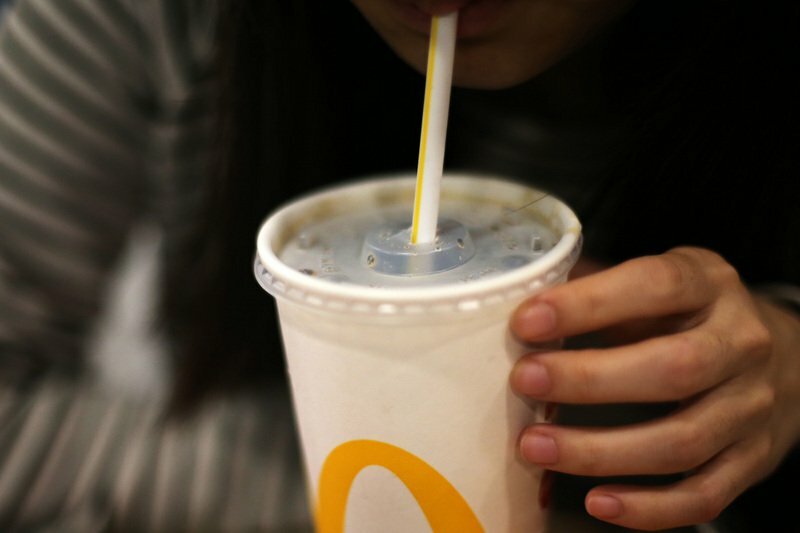 One fast food chain -- McDonalds – has acted quickly; starting on April 22, Earth Day, its 75 stores in Taipei will stop providing plastic straws. One customer says it’s a good idea because it will help protect the environment and cut plastic use. Another says he will get used to drinking without a straw, saying that environmental protection is more important. By the end of June, all 379 McDonalds outlets across Taiwan will be straw-free. They say it will cut their plastic use by 16%.